From rebecca hobaugh of w. lafayette, Indiana on 7/19/2014 . 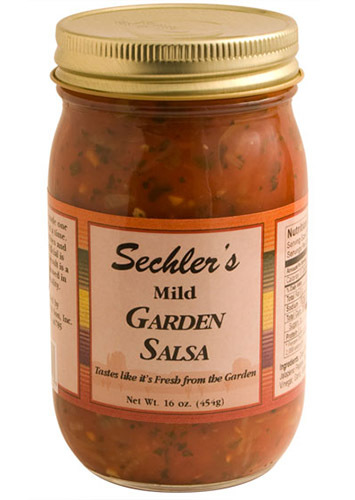 Really like the mild salsa. I can eat the whole jar at one setting.